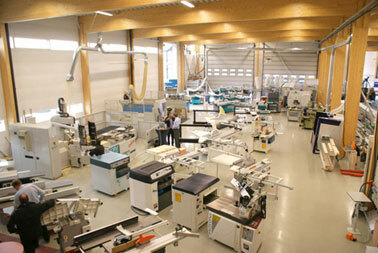 We can provide from single machines up to line solutions. 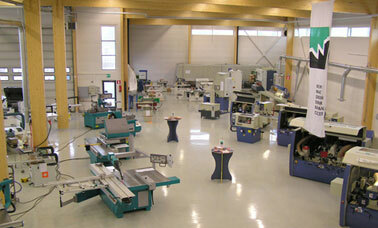 We display both new and secondhand machines throughout the year in our display hall which is the largest in Finland. 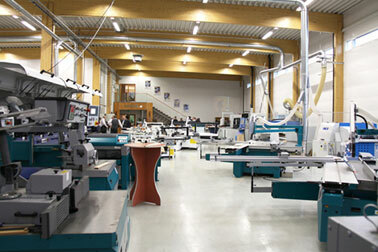 In our display hall it is possible for customers to carry out own test runs with own workpieces. 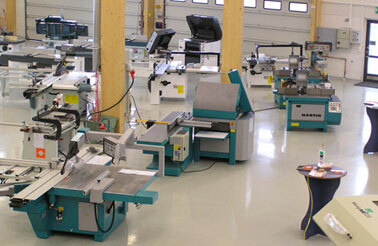 We have about 300 secondhand machines in our storage. Please contact us and make an inquiry. We may have a right kind of equipment for your company’s needs. All of our secondhand machines are repaired and tested before selling. From side panel of the page it is possible to get to know our partners and their internet sites from where you can browse their machines and equipment. Most of the machines on our partners’ internet sites are so called standard models. 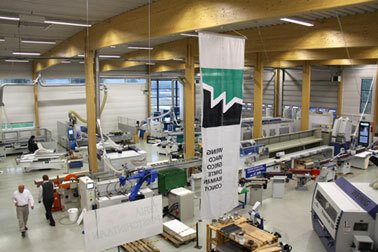 However, nowadays machines are being tailored more often by customers needs. Please contact our sales personnel that will help you to find right kind of a machine to match your needs.